Hi to everyone. 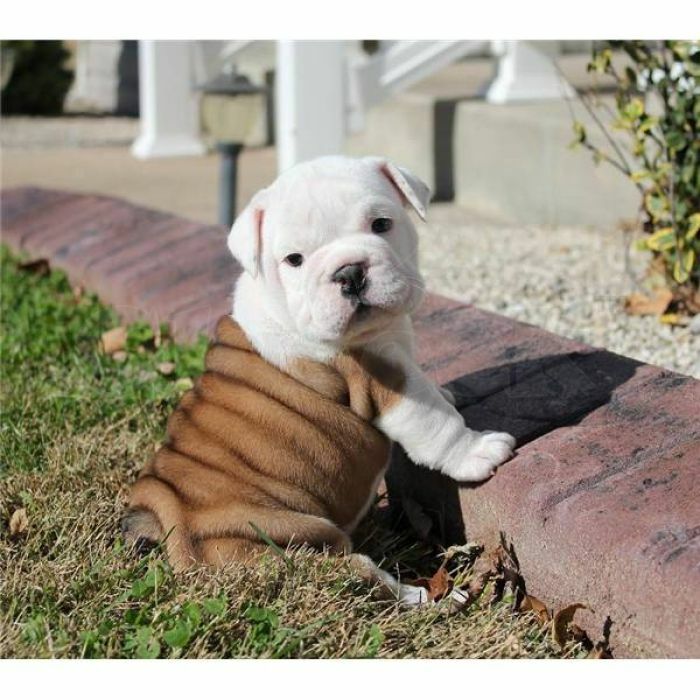 I have nine beautiful half English half Old English bulldogs for sale. Dad is a KC reg English bulldog and mum is a NBBR registered lilac Old English bulldog.